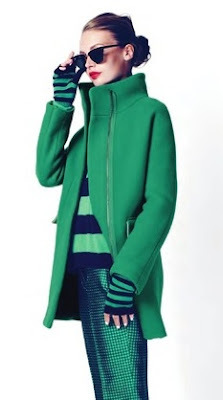 We wouldn't be proper bloggers if we didn't recognize and celebrate emerald green as the 2013 Pantone color of the year. 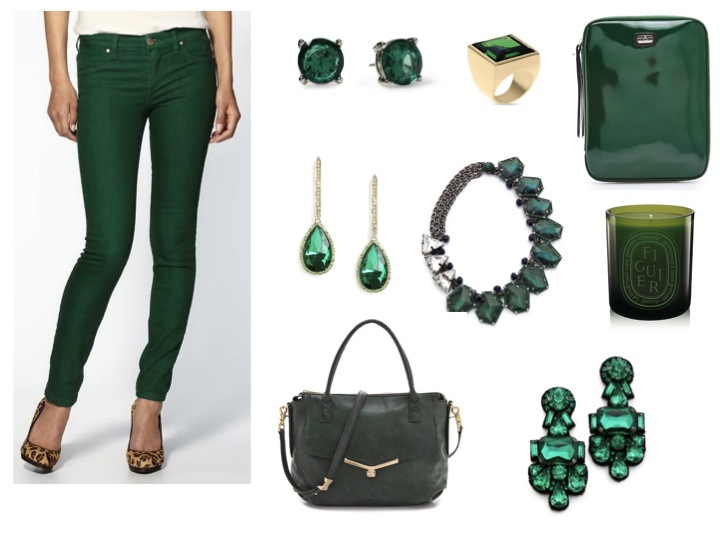 Emerald green is a great color because its equal parts regal and playful. While we're working to choose a few of the items below to stock up on, we want to see what emerald green items you all have! That's right folks- we are calling for entries in our very first How You Style It post! If we could have all entries in by EOD Sunday, February 3rd, that would be great! From there, we'll pick our top photos and feature them on the blog. We look forward to seeing your looks!! Love this type of feature! And I'm loving those green Blank Denim Jeans! I LOVE that first picture! !